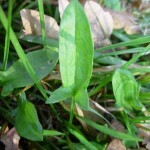 Spring is here and wild food is appearing everywhere. Now is the perfect time for eating hawthorn leaves, they are young and tender and very tasty. 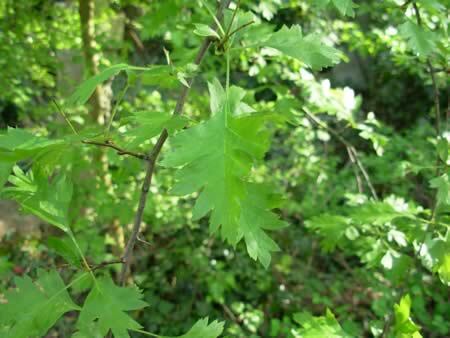 Hawthorn leaves are supposed to be good for the heart and circulatory system. (See info on PFAF website.) Later in the year, you can eat the flowers and in the autumn, the little fruits. Borage is also in abundance now. Edit: Thanks to the comment from Katrina I’ve now correctly identified this as Green Alkanet, Pentaglottis sempervirens, which is a member of the Borage family, Boraginaceae. 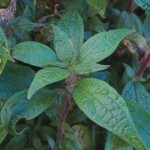 The leaves are a little prickly, but once you get used to them, they are good to eat, they have a flavour some people say is like cucumbers. 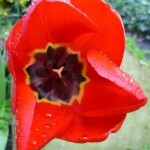 The flowers are also edible, great for adding a bit of colour to a salad. 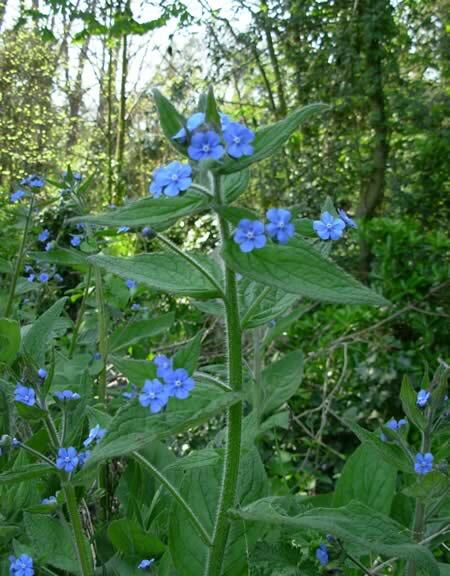 I have just come across Borage as a herb and trying to track down a supplier who sells the leaves whole as I can only get ground up dry herbs which are no good for salads. Would you have any ideas? the picture isnot the borage that i know and have been eating /growing in my herb garden for the last 10 years, i recognise the plant you have pictured cos it has also been growing in my garden but that on not to my knowledge, although similar ,is not borage.sorry not sure of the name. 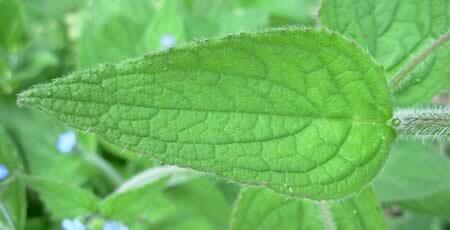 I want to find a place where there is wild borage by monday, April 7th. Anyone know where I might find some? Yep it is not borage. It is a perennial forget me not. Think it is called gunnera or something similar. Yes sorry it is Brunnera or Siberian bugloss.